New Products: approx 2.000 ! 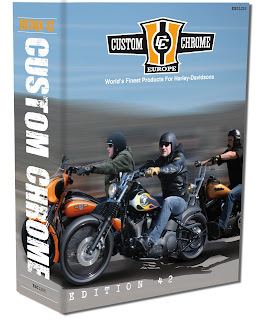 In 42 years of history, Custom Chrome has produced quite a number of landmark aftermarket customparts catalogues. 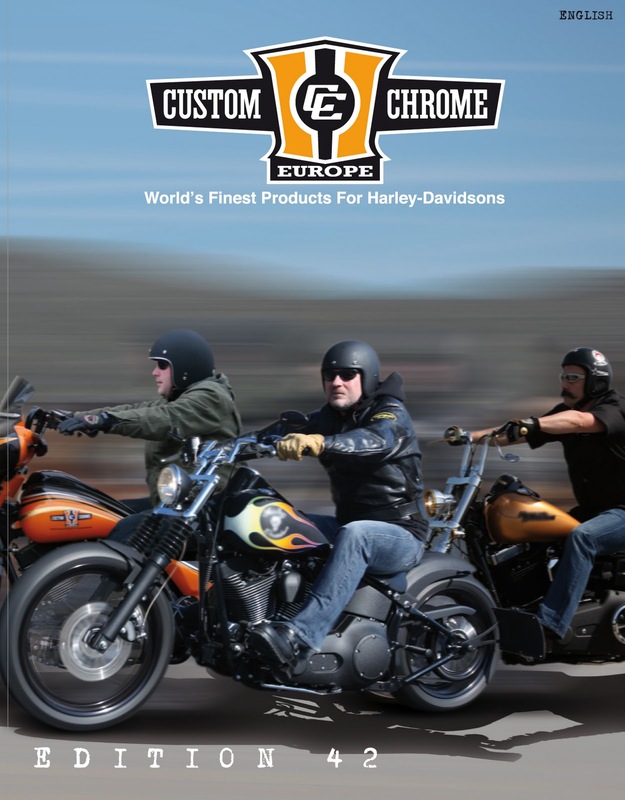 What started as a rough black & white copy style layout in the seventies is now a major undertaking which is the task of CCE’s Marketing Manager Axel Scherer and his team. There are versions for the US and European market, due to the diversity of both markets – and there are no less than five different language versions: English, German, French, Italian and Spanish. Er ist unterwegs – und er kommt pünktlich zum Saisonstart: Zum 42. 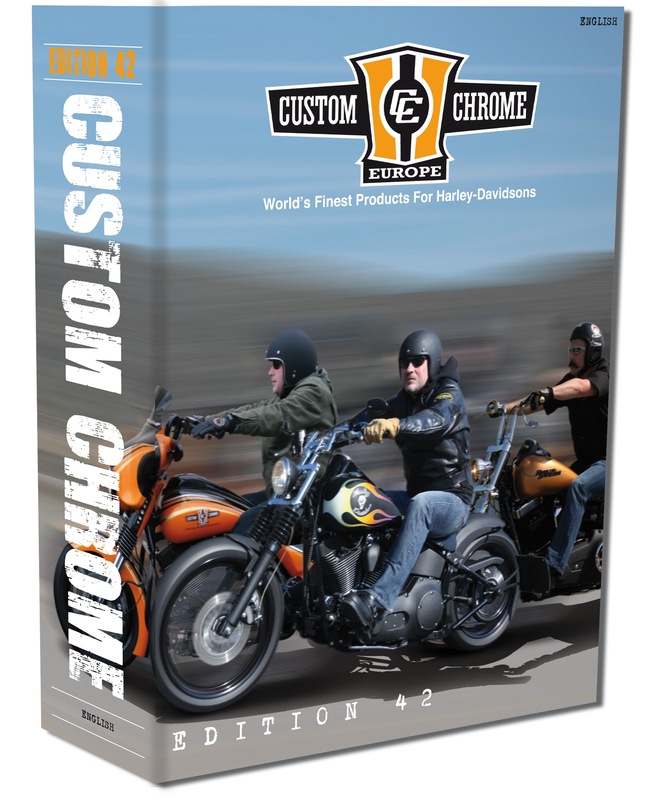 Jahr von Custom Chrome die aktuelle Ausgabe des Custom Chrome Europe Katalogs!